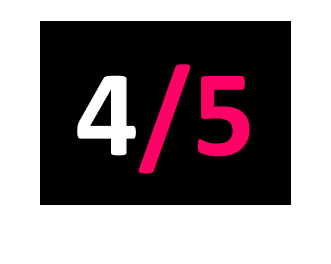 Could this be the master work, to date, for one of the North East’s most gifted and dedicated songwriters? 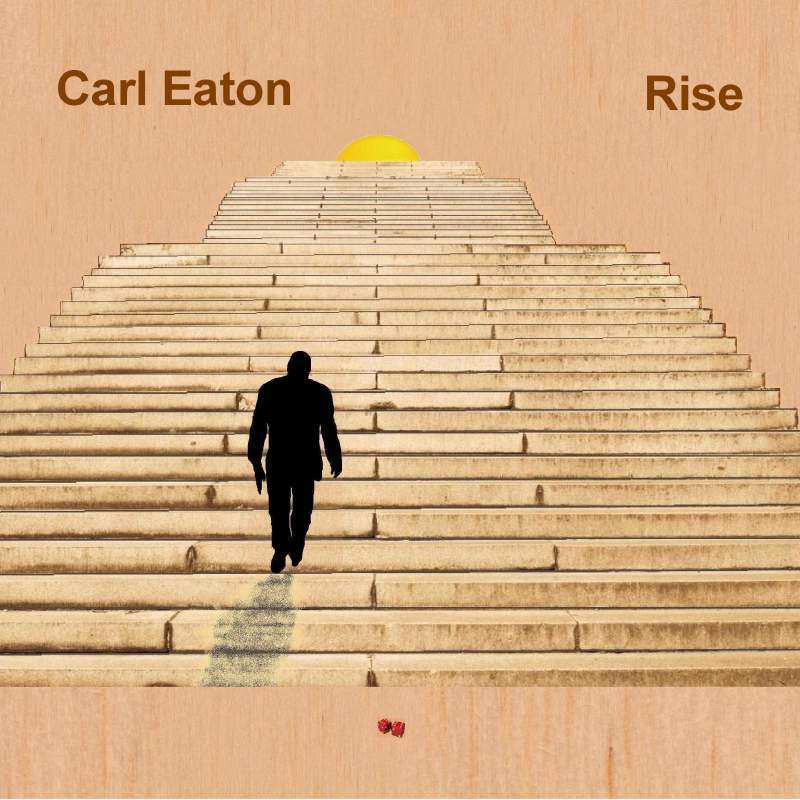 Carl Eaton’s new album, Rise, may have been five years in the making, but the wait has been well worth it. The Teesside songwriter is a crafter of beautiful, memorable songs and a gentle genius. With word power that ripples and resonates, his lyrical dexterity is wrapped in warm, melodious tones of guitar and piano. Elvis Costello springs to mind when you first hear Carl’s golden vocals. The jaunty piano intro to album opener Blue Heat, opens out into a pulsating big production and signifies that there are surprises in store on a record that hums with melodic beauty. Carl Eaton is on the rise.